Not only women dress to impress, but men do it too. 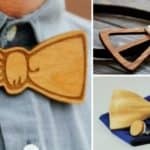 And if you want your partner to look impeccant, there are few unwritten rules that you should share with him and that he should follow if he wants too look well dressed at every occasion. 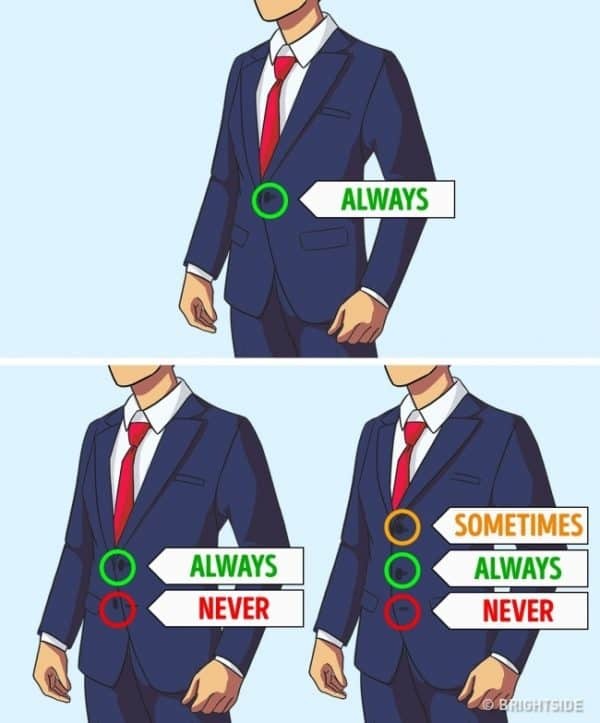 If you are a man and you want to make an satisfying first impression, then you should read the following dressing rules too. 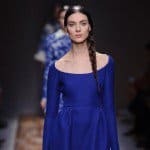 Below, we have selected few dressing rules ( seven, to be exact) to show you how you should follow certain fashion suggestions in order to look good at every moment. 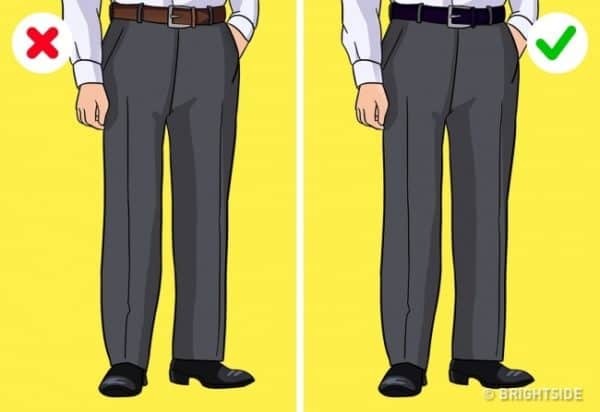 The most of them are rules that you should follow if you are more formal man, and you wear suits, shirts and jackets at the most of the time, so many business men will relate with this rules and will be happy to find way to avoid some fashion mistakes that they were making in the past. 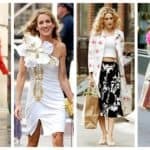 Read the rules and start practicing them now! 1. Rule number one, always wears socks long enough to cover your legs, so that your naked legs will not be seen while sitting. 2. Rule number two, always cut off all the visible tags on your clothes. 3. Rule number three, always wear belt in the same color as your shoes. 4. 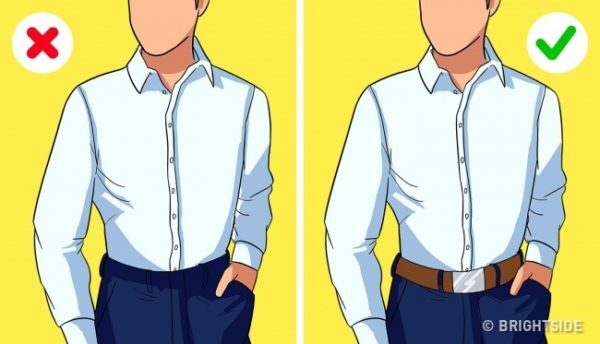 Rule number four, always wear a belt if you tucked in your shirt. 5. 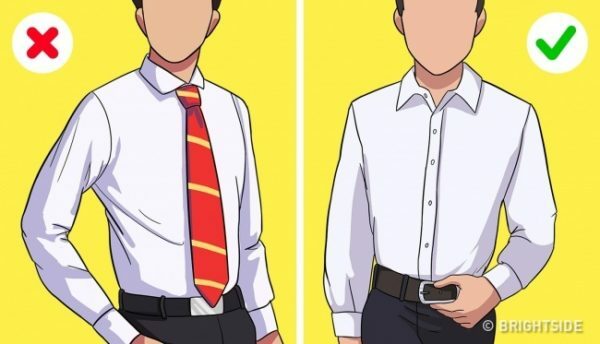 Rule number five, never wear a tie, if you are wearing a shirt without a jacket. You just don’t need it. 6. 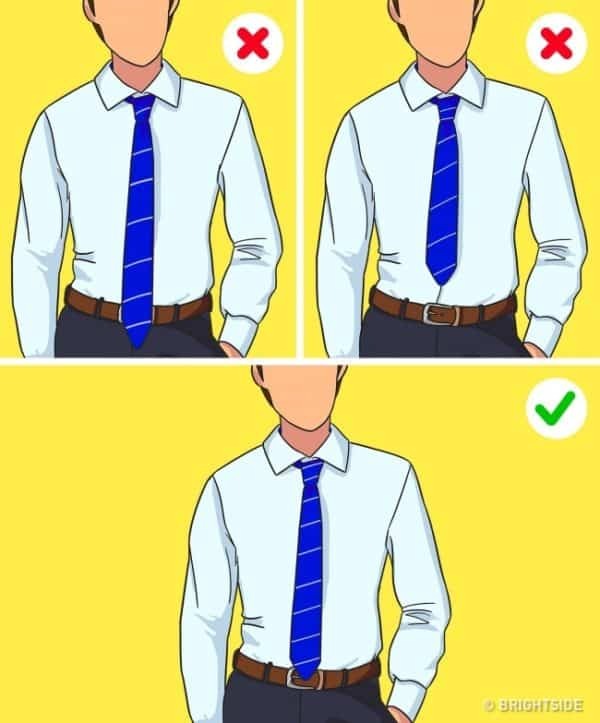 Rule number six, the best length of your tie, is the one that reach your waist and crosses it just a little. Not shorter, nor longer. 7. 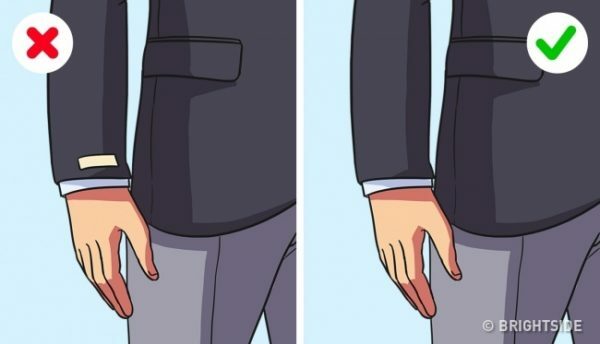 Rule number seven, always keep the middle button of your jacket closed. The upper one depends on your mood, and the lower one should never be closed.